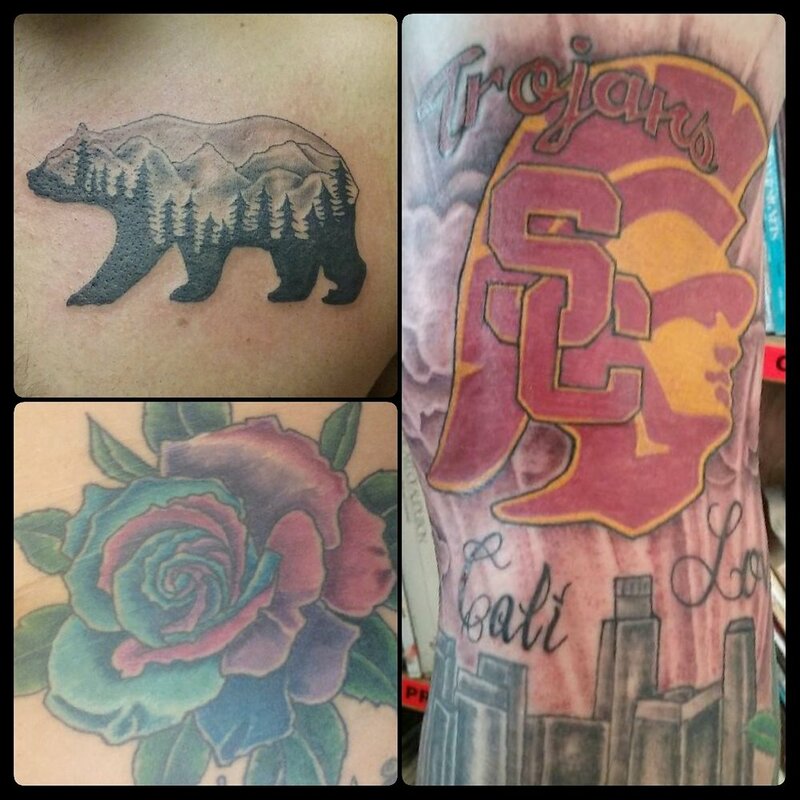 Ms Judy began tattooing in 1988 in Anchorage, Alaska. She apprenticed under Larry and has continued working for Anchorage Tattoo Studio. 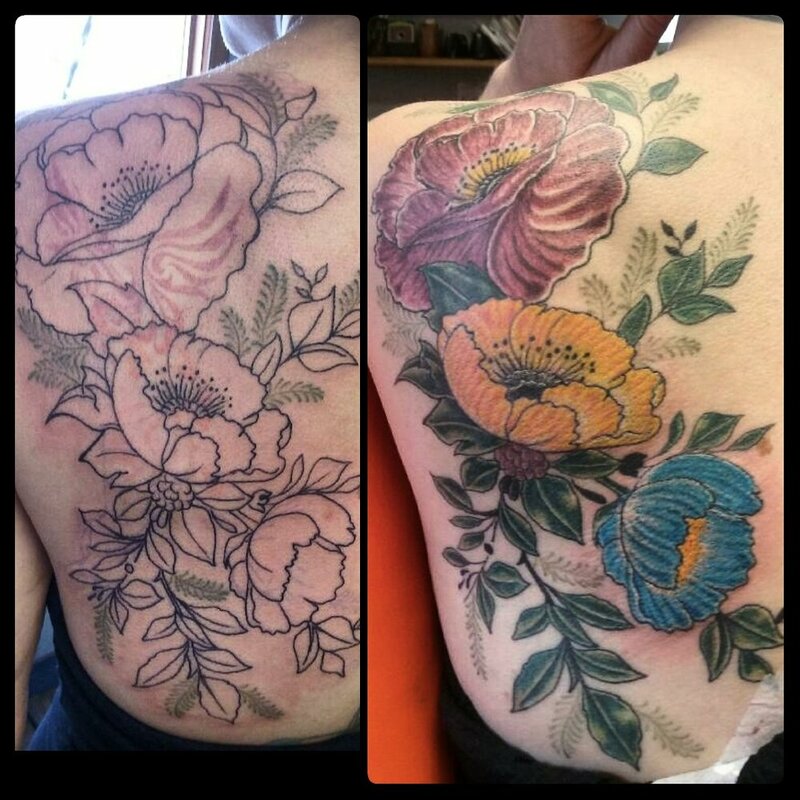 She is now our senior artist and specializes in large work as well as cover ups.